Extend the life of your roof today by trusting the team at New Ridge Roof Restoration. Since 1999 we helped countless residents living around Melbourne stay protected from Australia’s extreme weather conditions. A necessary component of tiled roofs, bedding helps secure the many concrete tiles to the roof’s structure, keeping the entire roof safe and strong. Made from a mix of sand and cement bedding is renowned for its strength and versatility, but can deteriorate over time in the face of continued exposure to the elements. To help prevent catastrophic damage to your roof and the integrity of your home as a whole it is highly important to have regular inspections of your roof conducted. As a part of the complete service we offer to all of our highly-valued customers our skilled and full-qualified roofing professionals can complete detailed and personalised re-bedding to improve the condition and life of your roof. 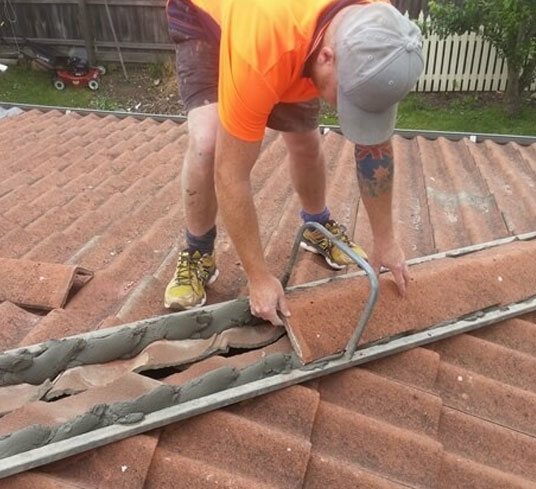 With our streamlined, prompt, and detailed services available for a competitive price Melbournians from all walks of life can benefit from the approach provided by the team at New Ridge Roof Restoration. 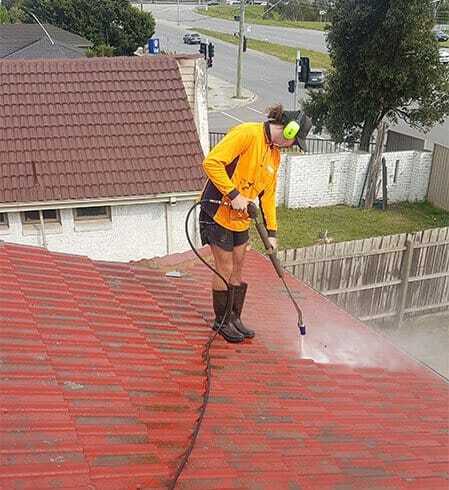 To take advantage of our unmatched roofing services contact us today on 0439 931 138.